Your smile is an important part of your appearance. And though the size, shape and color of the teeth are most frequently associated with esthetics, the gums play an essential role too. 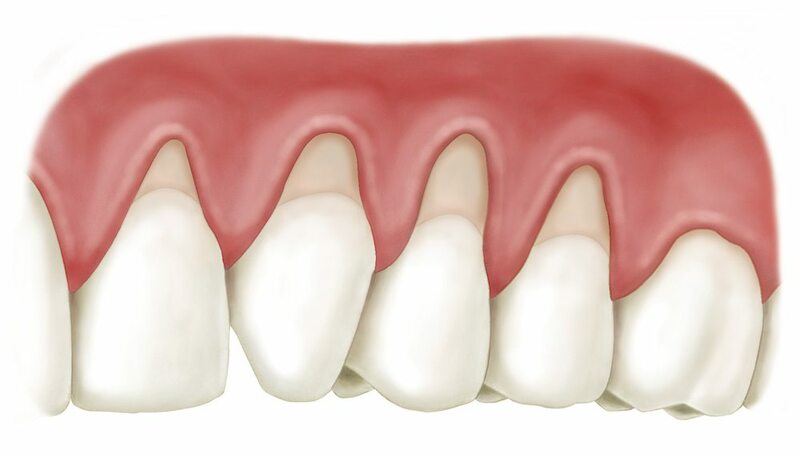 When gingival tissues begin to recede, your teeth may look longer and unbalanced. 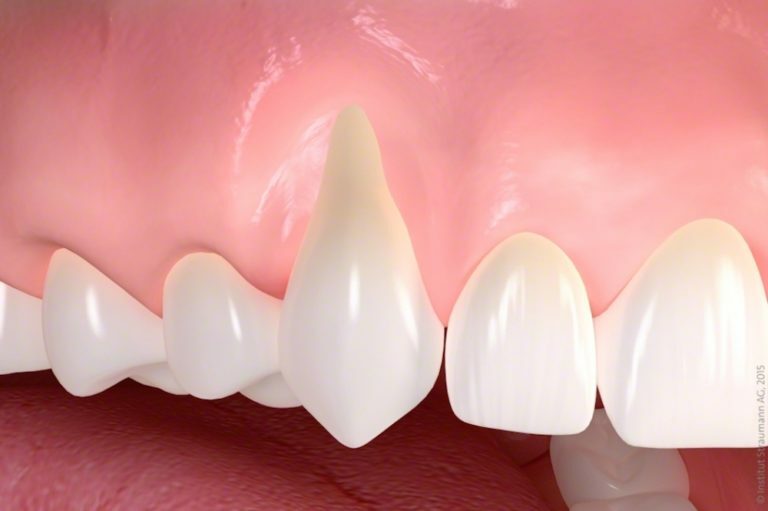 Soft tissue grafting is often used to restore the gum line to its original position and to regenerate lost gingiva in order to protect the root surface. 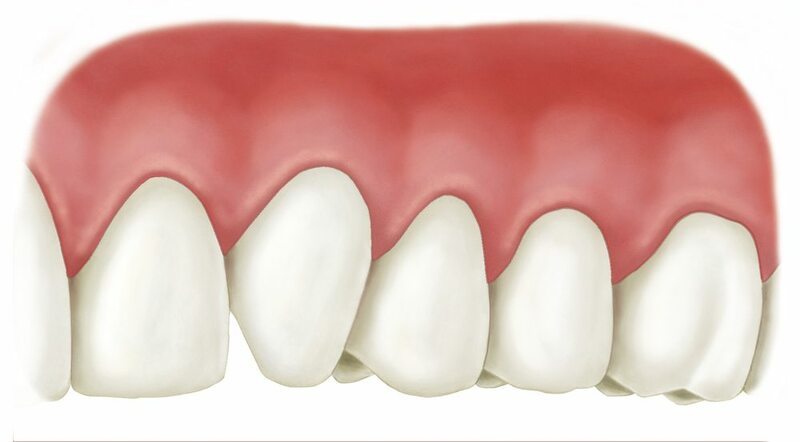 The resulting augmentation produces restored dental symmetry and eliminates a ‘toothy’ smile. that gum recession can be more than just a cosmetic problem? The root surface below the gum line is more prone to decay and tooth sensitivity when exposed. 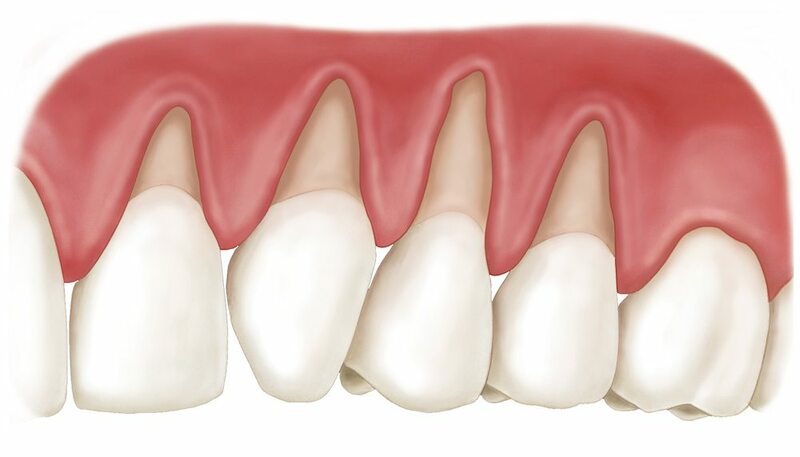 A receding gum line can put your long-term dental health at risk – potentially causing cavities, bone loss, additional gum recession, and even tooth loss. Am I a candidate for soft tissue grafting? Generally, soft tissue grafting is recommended once the gingival tissue has receded beyond the enamel into the root surface. However, you may be a candidate for soft tissue grafting if you have noticeable gum line recession, is a source of embarrassment, or is a risk to your oral health. What should I expect during a soft tissue grafting procedure? If you decide to undergo soft tissue grafting, your procedure will take place in our office under the guidance of Dr. Lee, a board-certified periodontist. The grafting site will be numbed, and the existing gum tissue will be loosened to make room for the graft. The grafting material is sutured in place, and you will return home the same day as your procedure. How long is the recovery period following soft tissue grafting? It is normal to experience some soreness and swelling at the grafting site after your procedure. However, this will subside after a few days as your tissue graft continues to heal. Be sure to follow your post-procedural guidelines exactly as ordered by your doctor, and take any prescriptions as instructed. Sutures will usually be kept in place for several weeks, and you should notice a significant improvement in the appearance of your gums within a short healing period. Keep in mind, however, that soft tissue grafts take several months to completely heal.